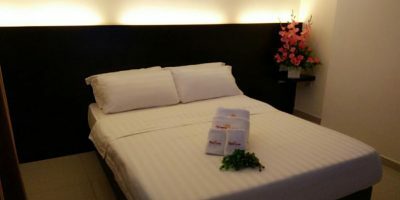 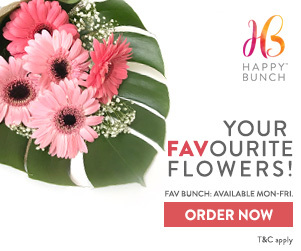 Miri Hotel - 2019 Hotel Reviews + Best Discount Price Offers! 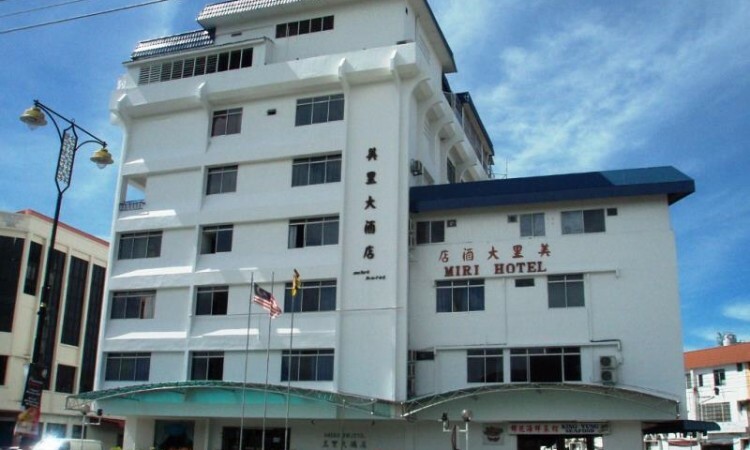 “Miri Hotel is a Miri budget hotel that is a 10-minute walk away from the Parkson Shopping Centre. 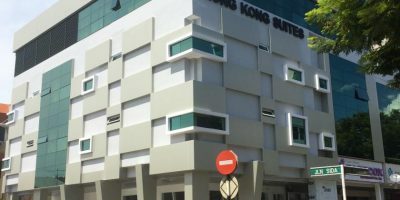 The hotel is also accessible from the City Bus Terminus while the Miri Airport is a 15-minute drive away. 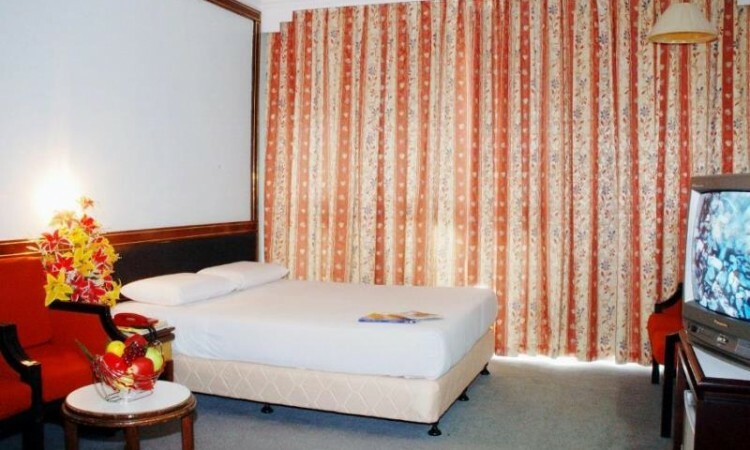 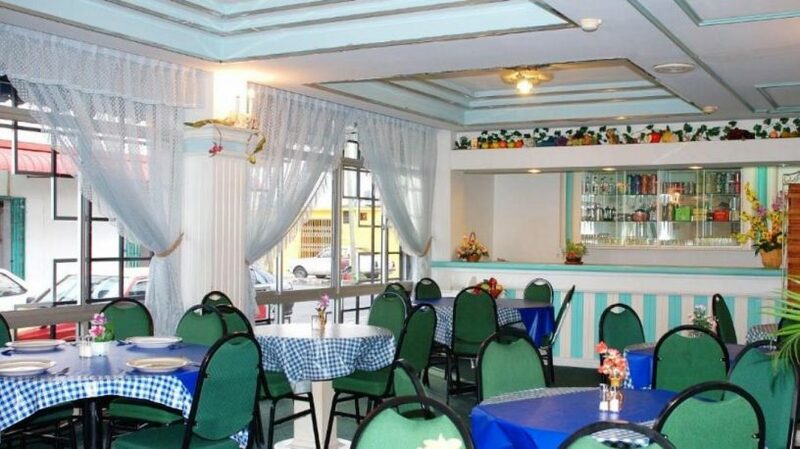 Miri Hotel is known for its comfortable beds and friendly staff who ensure that the guests are well served. 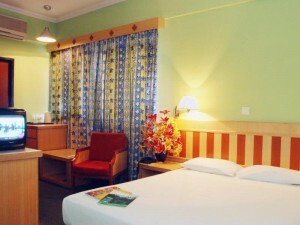 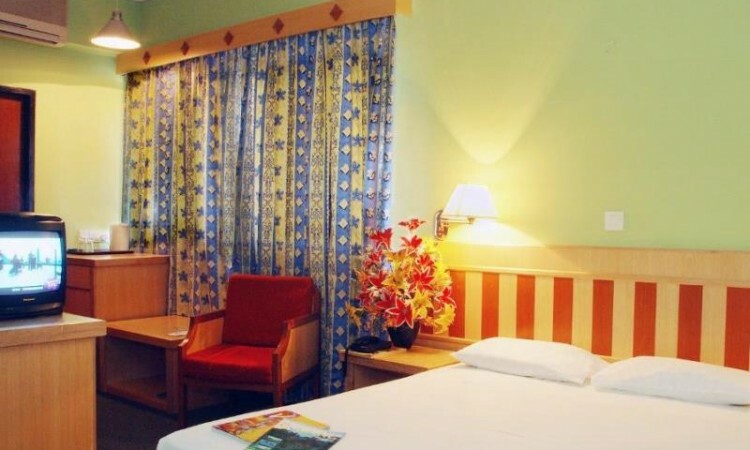 Rooms available include deluxe rooms, super deluxe and deluxe twin room. 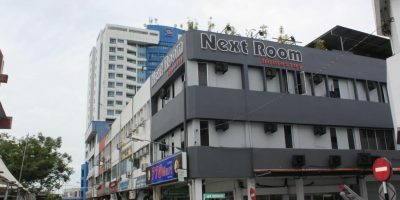 This hotel is rated at number 20 out of the 25 hotels in Miri by tripadvisor.com.